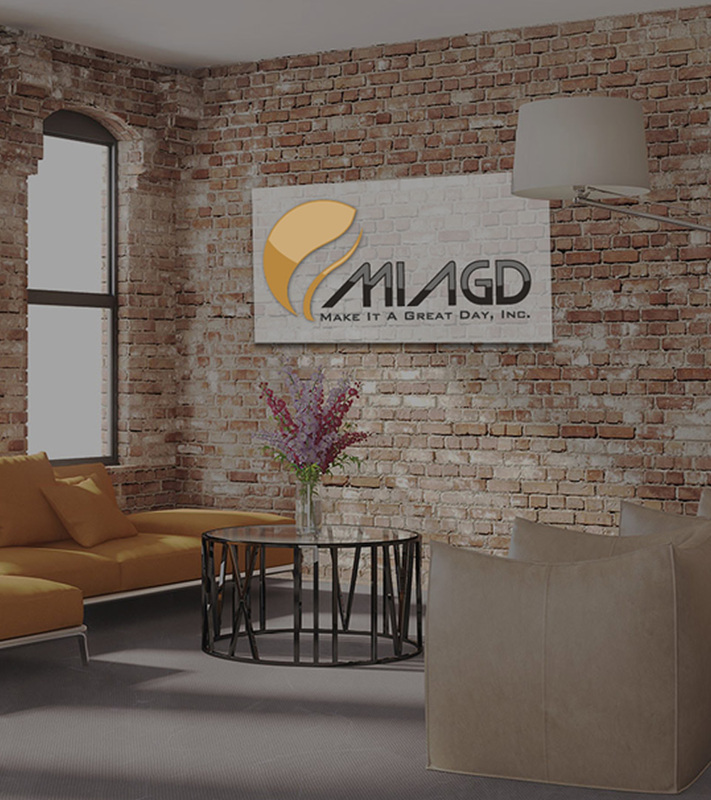 AdvisorFlex Websites is a service of Make It A Great Day, Inc.
Make It A Great Day Incorporated (MIAGD) is a boutique marketing services provider dedicated to helping today's independent financial advisory firms. We've been enhancing our clients' online exposure and credibility for the past 14 years. As a creative design agency, we offer the tools you need to separate yourself from the competition, streamline your operations, and grow your business. The MIAGD headquarters is located in beautiful Washougal, WA. Gateway to the Columbia Gorge and about 25 miles from Portland, OR. Our Data Center is strategically located in Lenexa Kansas. We are proud to serve only US based financial firms (from coast to coast). 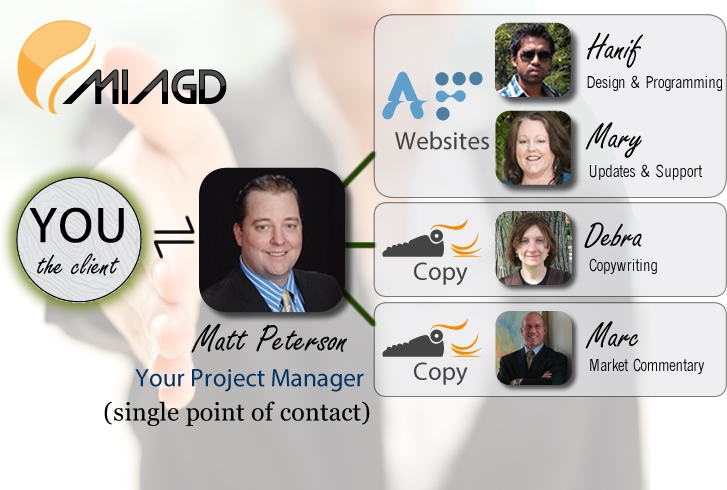 Work directly with President, Matt Peterson as your project manager. Not a random support person. Matt has over 14 years of industry experience as the founder of (parent company) Make It A Great Day, Inc. in 2004. 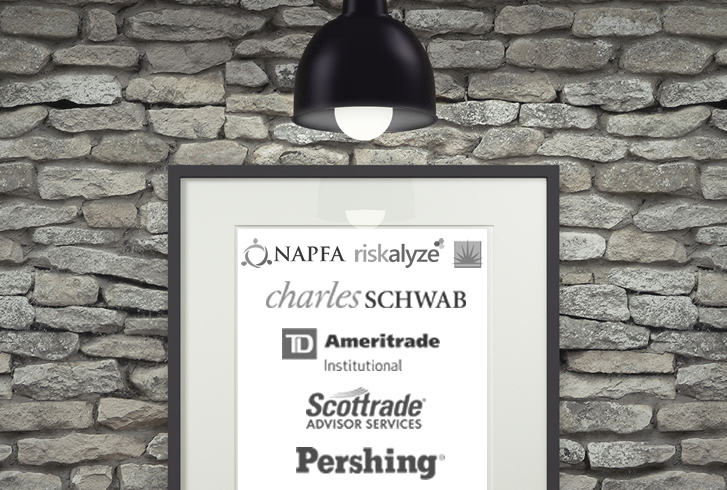 We've been the trusted industry website developer for independent financial advisors and RIAs for the past 14 years. Consulting advise is included for all clients. Boost your online exposure and credibility today. We only take on a handful of new RIAs each month. "The right ones."